Control TRAKTOR with nanoKONTROL studio. Mapping data with optimal settings for TRAKTOR is now available. 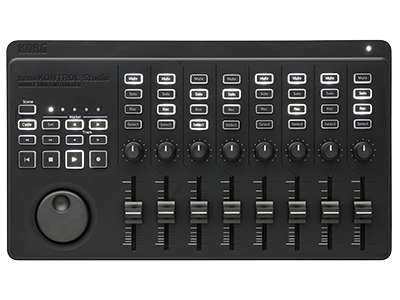 nanoKONTROL Studio can be used as a controller for TRAKTOR now that Mapping data with optimal settings is available. Simply load the included scene data into nanoKONTROL Studio then load the mapping data into TRAKTOR, and it is ready to use! 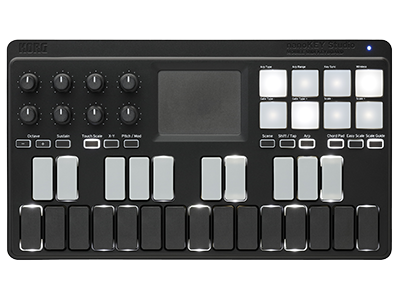 *The special nanoKONTROL Studio scene data is loaded in using the Korg Kontrol Editor. Home News Control TRAKTOR with nanoKONTROL Studio! Mapping data with optimal settings for TRAKTOR are now available.